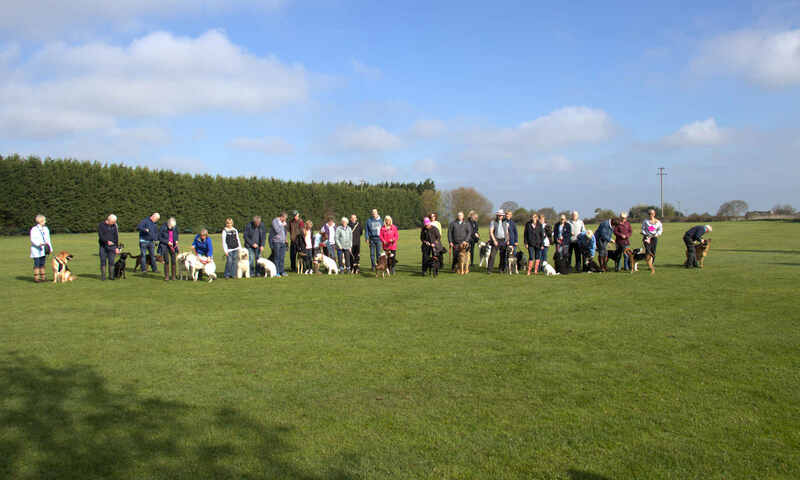 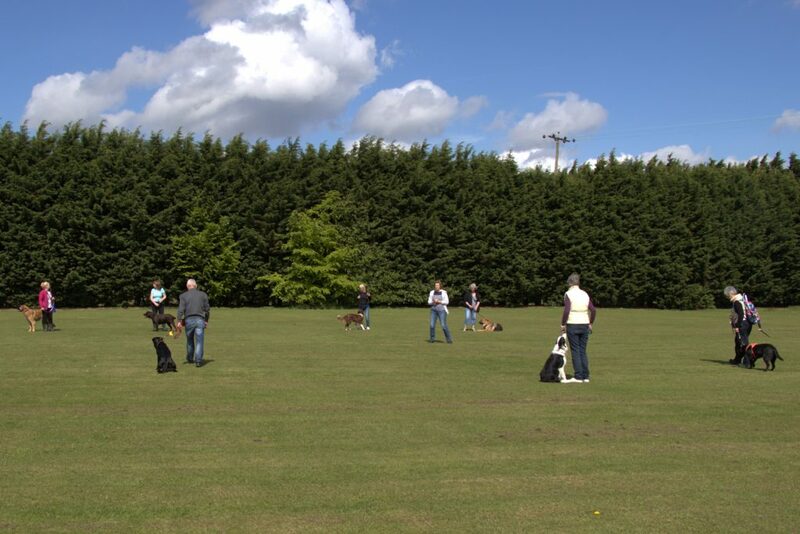 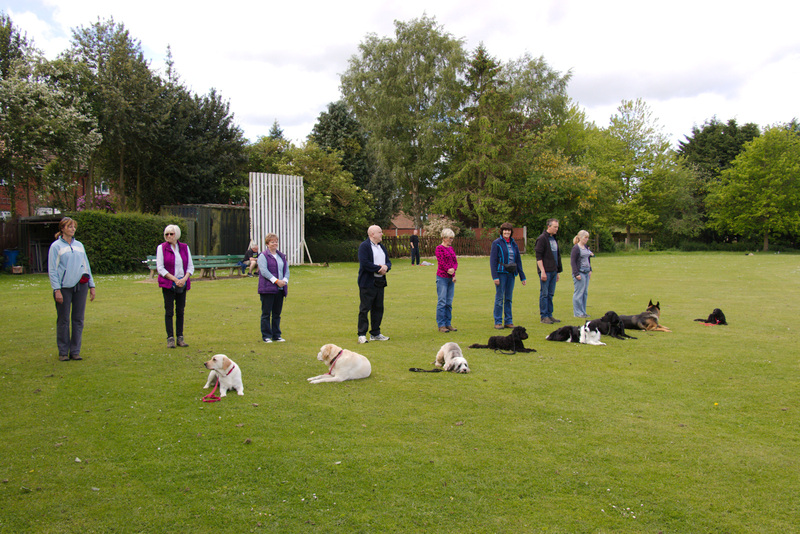 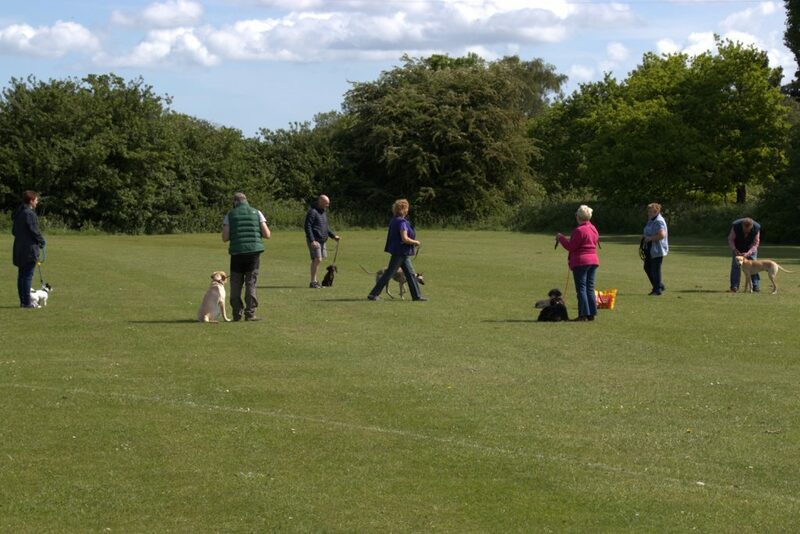 Last Sunday, 21st May 2017, was warm and mainly sunny and thirty two of our members took advantage of this pleasant weather to come and have an enjoyable hour training with their dogs. 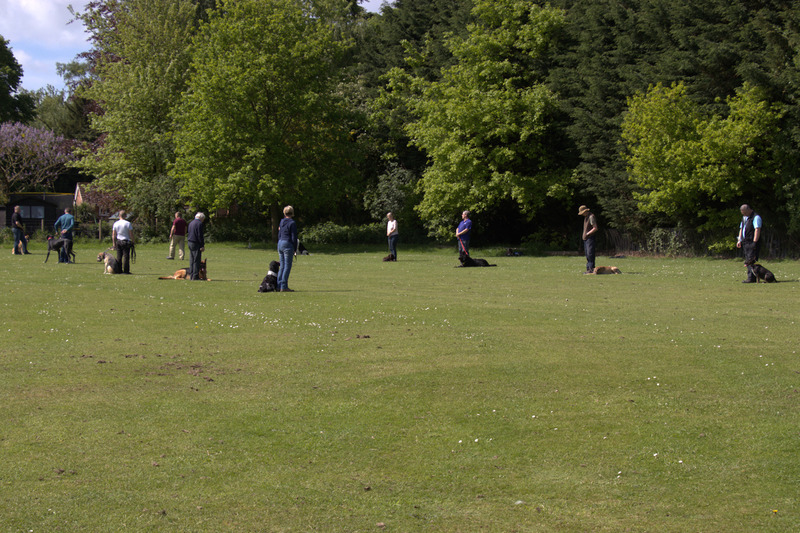 Looking around the training area we can see the different groups being taken through various exercises under direction of their instructor. 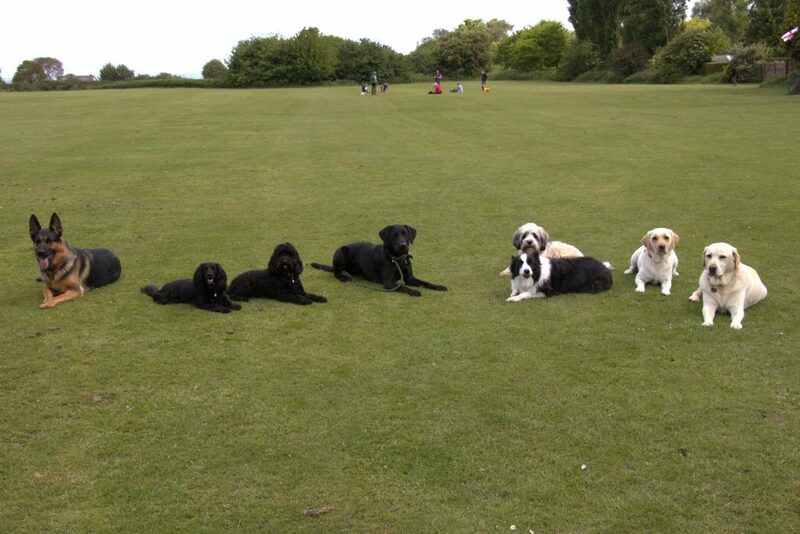 and the advanced group practicing their down stays. It is always good to see the dogs improving from the instruction they get each Sunday morning and a testament to the hours of work put in by their handlers.